Officially licensed by MLB, MiLB and the MLBPA, OOTP 20 is a baseball fan’s dream come true and the only game ever to win the Metacritic PC Game of the Year Award twice. Step into the shoes of a GM and/or manager to own the future or rewrite the past of your favorite real-world baseball franchise. Build the team the way you want. Start a new career with your favorite 2019 MLB team or go back through almost 150 years of baseball history and run any team from the past! 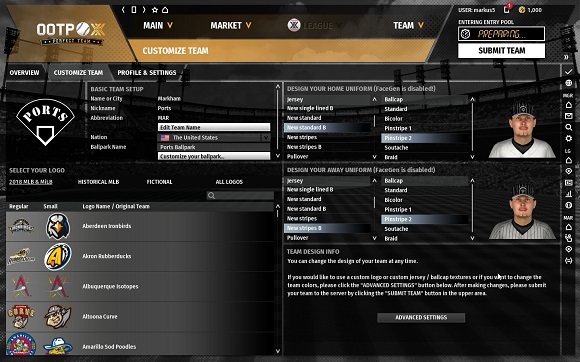 You can even set up your own fictional baseball universe. Discover new talent, draft the next superstar, negotiate with free agents, enter trade talks with other teams, build your dynasty and guide a franchise into an infinite future! 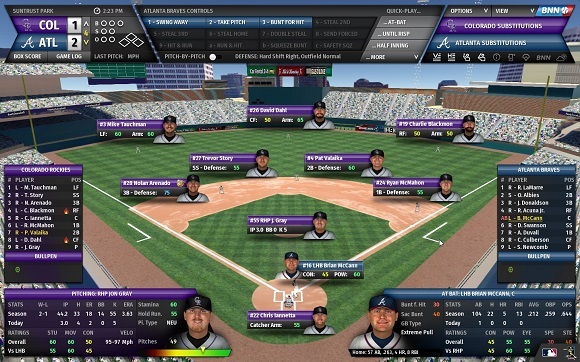 As a manager, dive into the more hands-on management and set your team’s lineups, pitching staffs, in-game strategy and call the shots from the dugout. 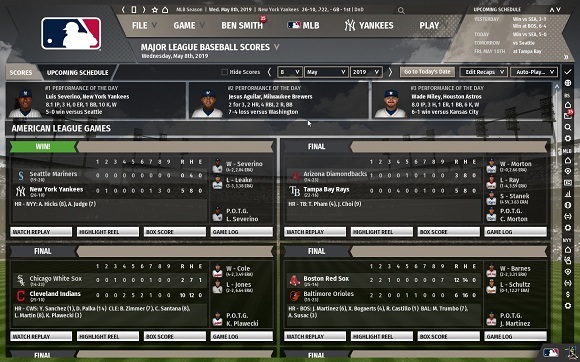 You can oversee your league at a high level, or play out each game in the redesigned 3D game mode, managing play by play or even pitch by pitch. 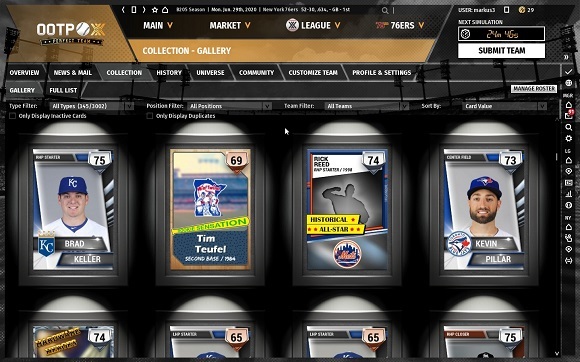 OOTP has it all covered!